Each of us is on a journey to become more of our authentic self. There are many things that are integral to that process. One of the biggest things we must cultivate more of in our life is faith and trust. What that effectively means, is that we must let go and surrender in order to transform ourselves. This is often much easier said than done. 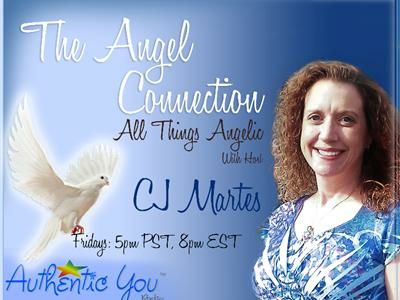 CJ selected this week’s topic in order to help you with various ways that you can identify and then consciously let go of the resistance in your life.